A U.S. Air Force CV-22 Osprey aircraft from the 20th Special Operations Squadron, Cannon Air Force base, N.M., is aerial refueled by a KC-10 Extender from the 6th Air Refueling Squadron, Travis AFB, Calif., during an aerial refueling training mission in the air over New Mexico, March 11, 2019. Travis Airmen fly training missions regularly to stay current and be prepared for future mobility operations. CV-22 Osprey aircraft, assigned to the 20th Special Operations Squadron at Cannon Air Force Base, N.M., performed Tactical Air-Refueling missions with a KC-10 Extender aircraft March 7-11, over the Southwest region of the U.S. The KC-10 crew, assigned to the 6th Air Refueling Squadron, traveled from Travis Air Force Base, Calif., to rendezvous with the Osprey aircraft at an altitude of approximately 10,000 feet where they conducted multiple TAR missions. 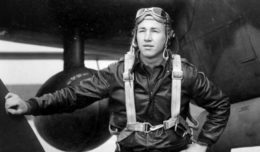 However, the process of giving and receiving fuel is not universal throughout the different airframes that explains the crucial role this training provides between the two major commands. 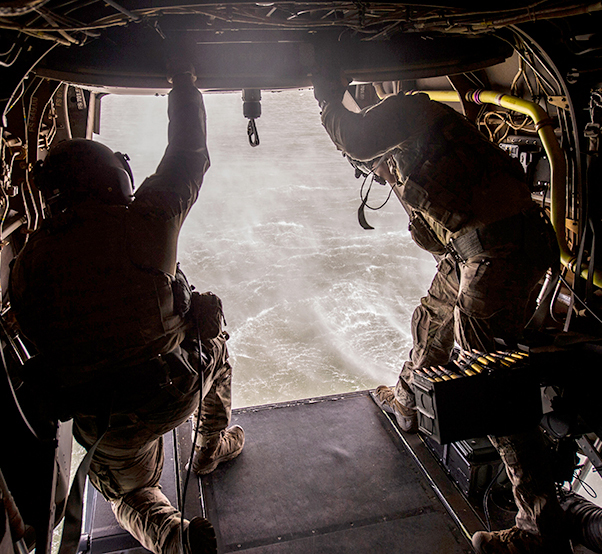 Two Air Commandos, assigned to the 20th Special Operations Squadron, look over the edge of the ramp of a CV-22 Osprey aircraft during low-level water training March 7, 2019, over the Southwest region of the U.S. The 20th SOS also performed Tactical Air Refueling, Combat Search and Rescue training, low-level water training, rescue winch hoist training and operating the ramp-mounted weapon system – a .50-cal GAU-21. 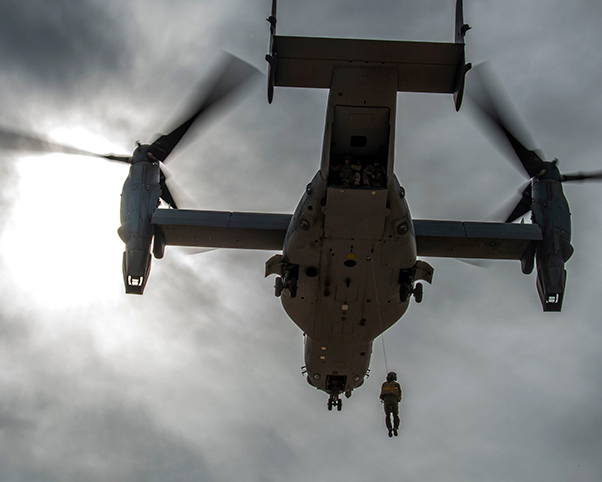 A CV-22 Osprey, assigned to the 20th Special Operations Squadron, hoists up a simulated survivor during Combat Search and Rescue training at Cannon Air Force Base, N.M., March 7, 2019. 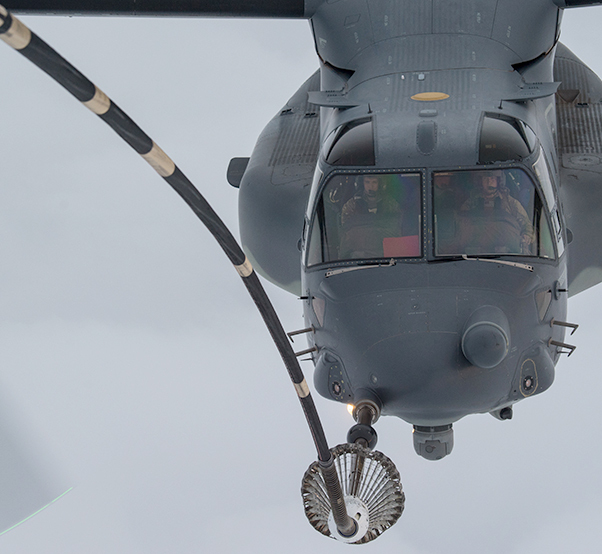 The CSAR training was in conjunction with a Tactical Air-Refueling mission performed with a KC-10 Extender, assigned to the 6th Air Mobility Wing at Travis Air Force Base, Calif.